90’s Retro themed house tracks are burning up dance floors world wide. 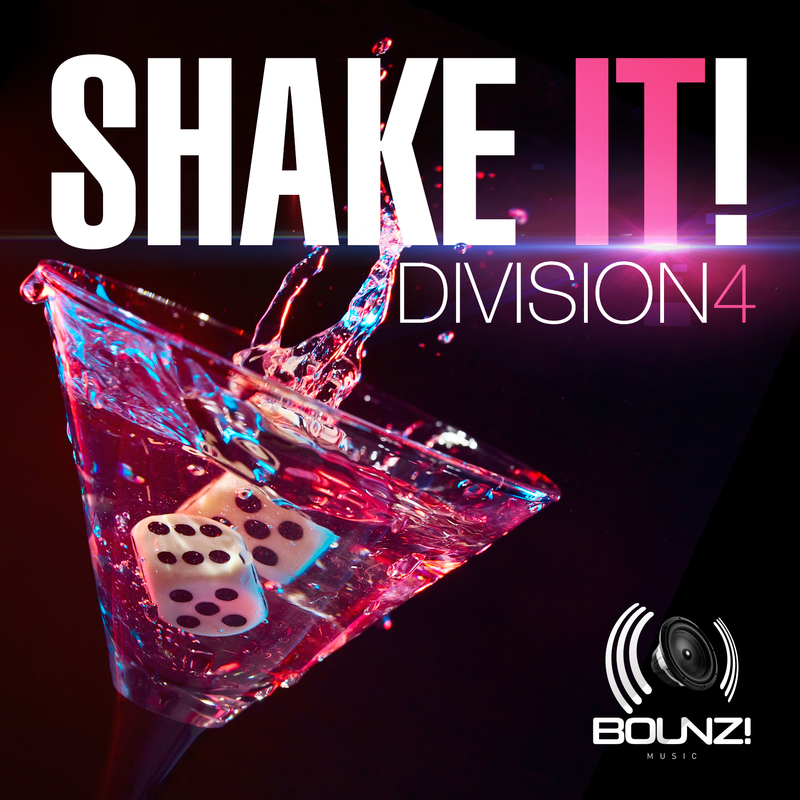 “Shake It” is an infectious retro house rump shaker that samples from none other than the 1992 Wreckx-N-Effects track “Rump Shaker.” The Teddy Riley chat “All I wanna do is zooma-zoom-zoom-zoom in a poom-poom” swirls in and out of this track, as chunky beats and pulsating baselines make the original mix of “Shake It” a bonfire ear-worm. Swishcraft’s House of Labs, best known for his peak hour late night circuit sound, teams up with fellow Lisbon, Portugal producer, Arvel, as they debut their decidedly housier, but no less peak hour remix sound that is equal parts tech house, classic house and deep, rich late nite elements. See below for stores.